Nigerian artists, Onyisi and Agiliga came into limelight after their hit single, 'Follow Me Solo'. They are some of Nigeria's fastest rising stars and we will be visiting them today. We will be talking about 2Sec's biography, age, date of birth, early life, family, education, songs, albums, net worth, houses, cars and more. Originally from Onitsha Ugbo in Delta State, Nigeria, 2Sec come from a family of 12. According to them, their stage name, 2Sec was gotten from jokes their mum used to make concerning their birth. Their mum would always say they were born 2Sec apart...Lol! They are twins, and in Delta State, Onyisi was for the older twin while while the younger was called Agiliga. Talking about their education, they both graduated from the University of Benin, Edo State. 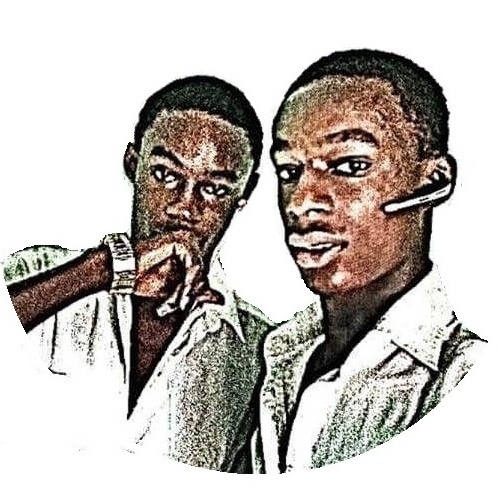 Onyisi obtained a bachelors degree in Computer Science while Agiliga has a degree in Banking and Finance. Onyisis does more of their singing while Agiliga does more of the rapping. They are two of Nigeria's most successful music artists and have been able to tour round the country with the likes of Dammy Krane, Solidstar, Vector and 2face Idibia. You would have heard Erigga mention their name in his music. 2Sec came into limelight after their collaboration with Phyno, 'Follow Me Solo' and are currently signed into the INDIE Record label. They have also released an album, 'My Head'. 2Sec have an album, 'My Head' to their credit. 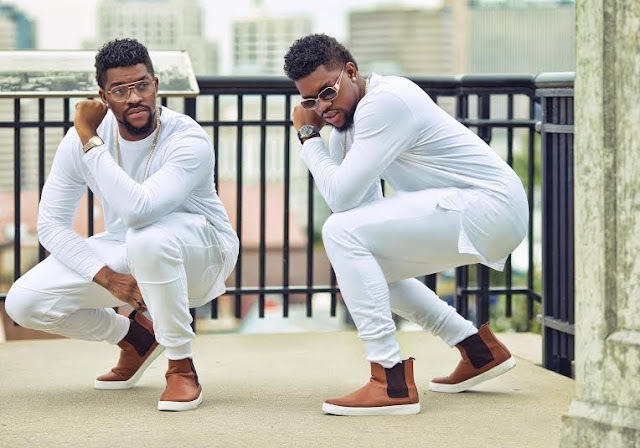 The 2Sec twins are some of Nigeria's fastest rising music stars. They have a good number of songs and an album to their credit. They are estimated to be worth close to $1 million. You can get the twins on the popular social media channels. Thanks for reading along. Don't forget to share to your friends and drop us a comment. Also check out Victor Ad's net worth, I'm sure it will leave you shocked!